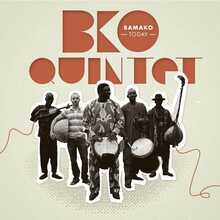 BKO Quintet consists of musicians who earned their spurs in the music scene of the Malinese capital of Bamako. 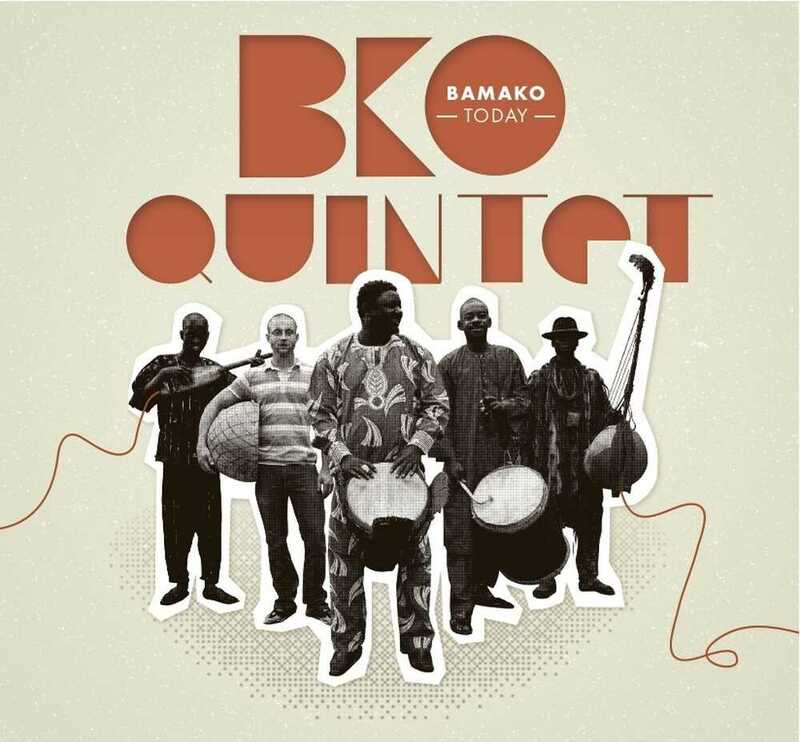 Central figure of the BKO Quintet is Ibahima Sarr, the master drummer who collaborated and toured with amongst others Oumou Sangaré. 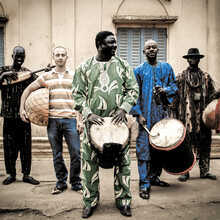 Abdoulaye Koné, was in the band with Salif Keita. Together with Nfali Diakaté he plays the djéli ngoni. This string instrument might look a little massive, but Koné and Diakaté know how to conjure a delicate, almost psychedelic sound out of their ngoni’s. 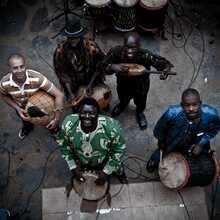 Singer Fassara Sacko comes from a family of griots and attrackts the attention by his intriguing voice. And then there is Aymeric Krol, the only white European in this great musical company. As a member of the Sahra Halgan Trio he was part of the supporting program for Habib Koité in a sold out Turbine hall last season in March. 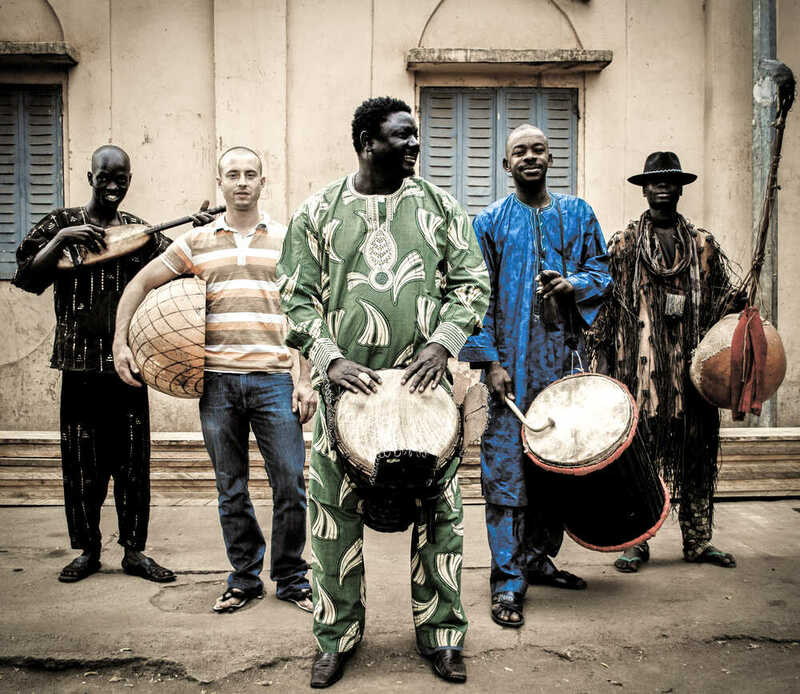 With their traditional sound, these men from Mali ( and their French companion) take their audience on a journey to the heart of Bamako!